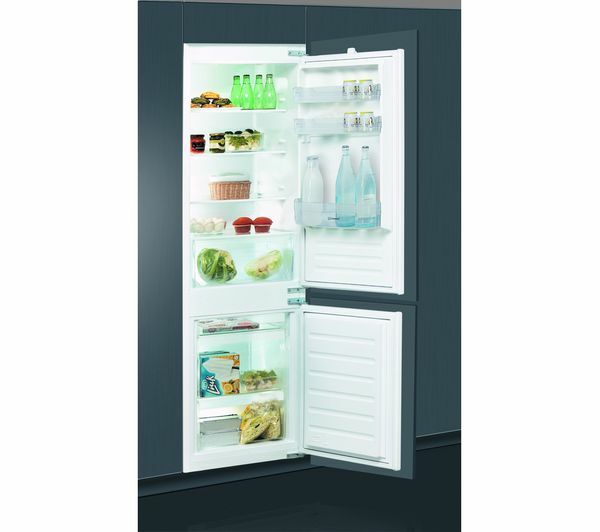 With an A+ energy rating the Indesit IB 7030 A1 D Integrated Fridge Freezer is kinder to the environment and your energy bills. 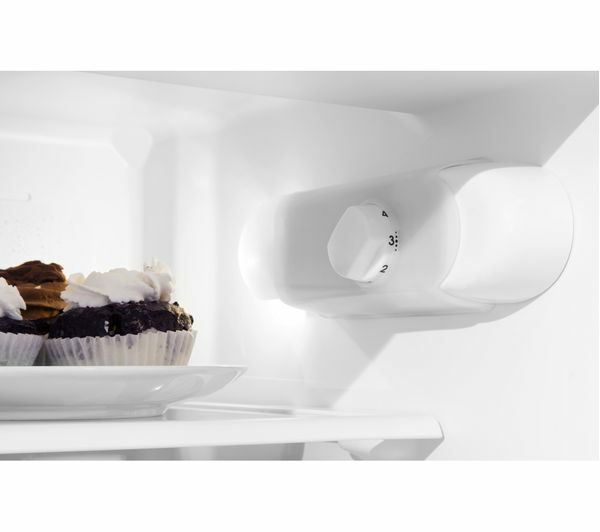 The adjustable thermostat provides accurate temperature control, so you can customise the storage conditions to suit to your foods. 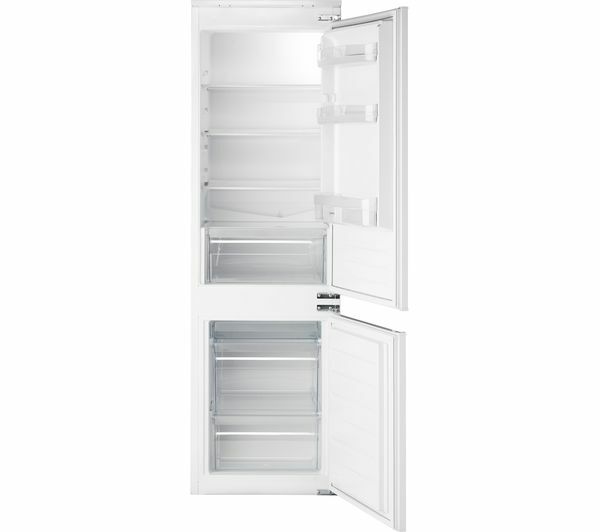 This feature is especially helpful when loading shopping into the fridge freezer – just lower the thermostat to a cooler temperature to ensure that your food remains at the optimum temperature. Offering a 275 litre capacity, there's space for all your weekly essentials as well as a few family favourites. 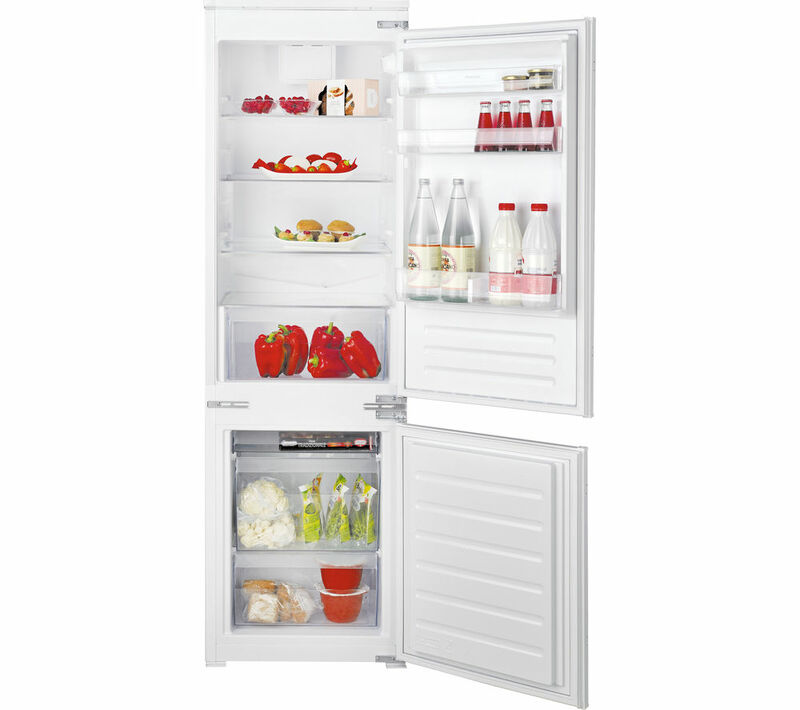 With three safety glass shelves, door compartments, three clear freezer drawers and a salad crisper, you can keep all your food neatly organised for greater accessibility. Check existing electrical connection is within 1.5 metres of the appliance. Connect your new appliance to the electricity. Test that the appliance is level and fully operational. 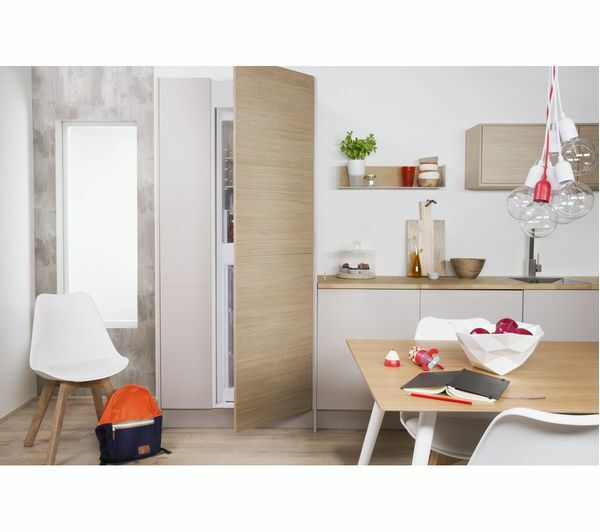 Note: Before we arrive, you will need to make sure access is clear, that the appliance is an identical size to the one it is replacing, that it will fit into the existing space and to the door panels. Electric connections must be within 1.5 metres.